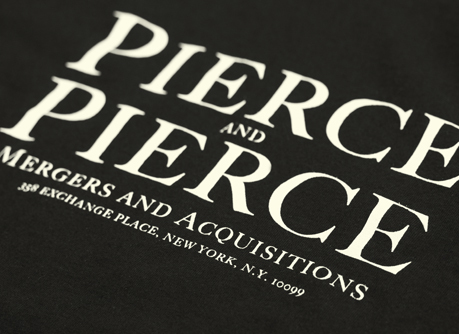 A brand new T-shirt added to the range today inspired by the film and book American Psycho. A bone coloured ink, hand screen printed on a regular fit 100% cotton black t-shirt. Lettering is Silian Rail. 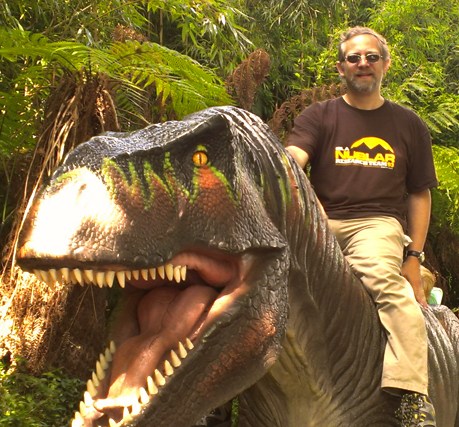 Mark Slater wins our Best Picture of the Month competition for September 2012 with this epic dinosaur ridding photograph, 3 T-shirts are heading his way. If you’d like to enter this month for the chance to win 3 T-shirts yourself, then send us your image to: info@lastexittonowhere.com or contact us via our Twitter of Facebook pages. Remember, all images must include a reference to Last Exit to Nowhere in some way. Good luck.